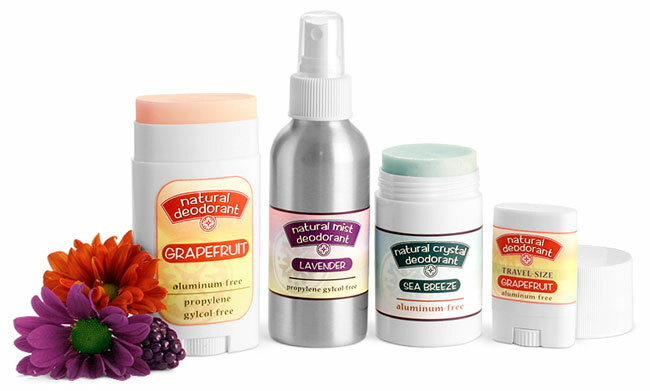 Keep Your Customers Smelling Fresh and Feeling Their Best Whatever types of deodorants you formulate to keep people feeling clean and smelling great, be sure to package them in proper containers that also accentuate the style of your entire product line. 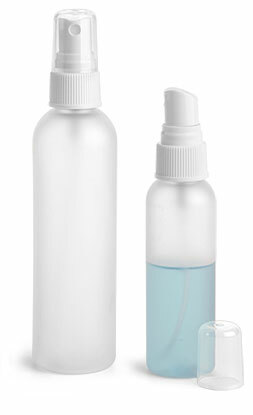 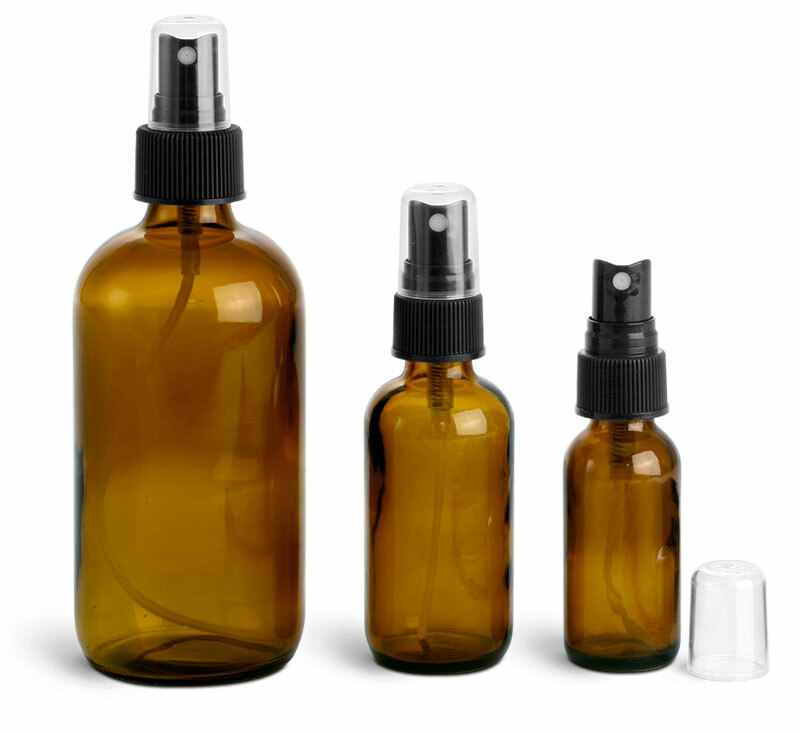 We offer Liquid Deodorant Pump Spray Containers in cosmo or boston round bottles in plastic, glass or lustrous aluminum. 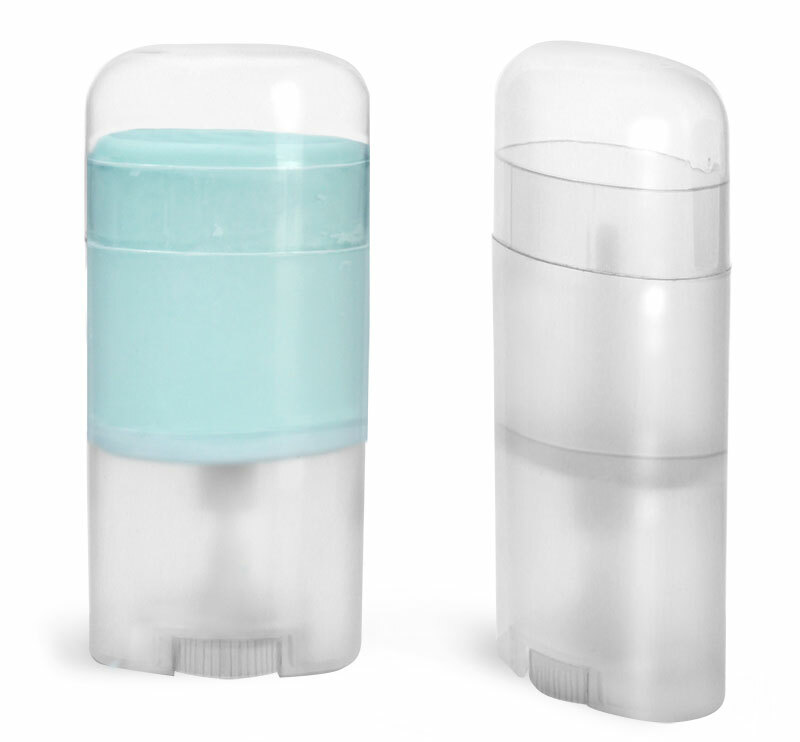 Pick a different color sprayer cap for each scent of deodorant that you sell. 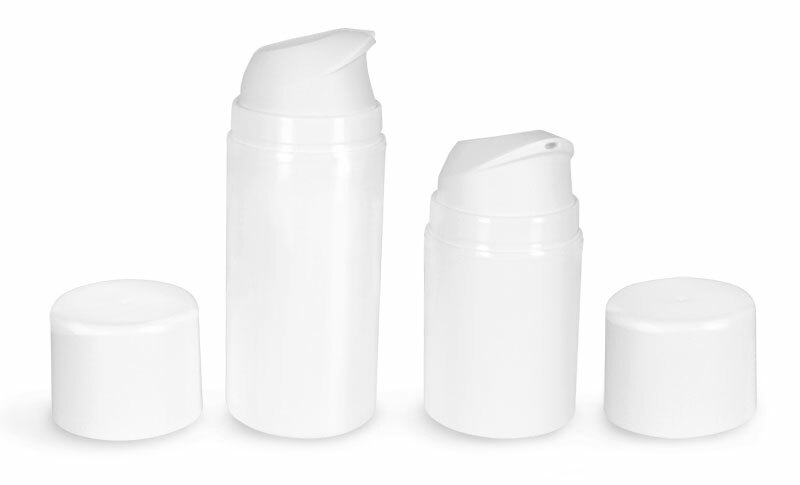 Try our Solid Glide-On Deodorant Containers, a classic plastic oval twist up deodorant containers with matching caps. 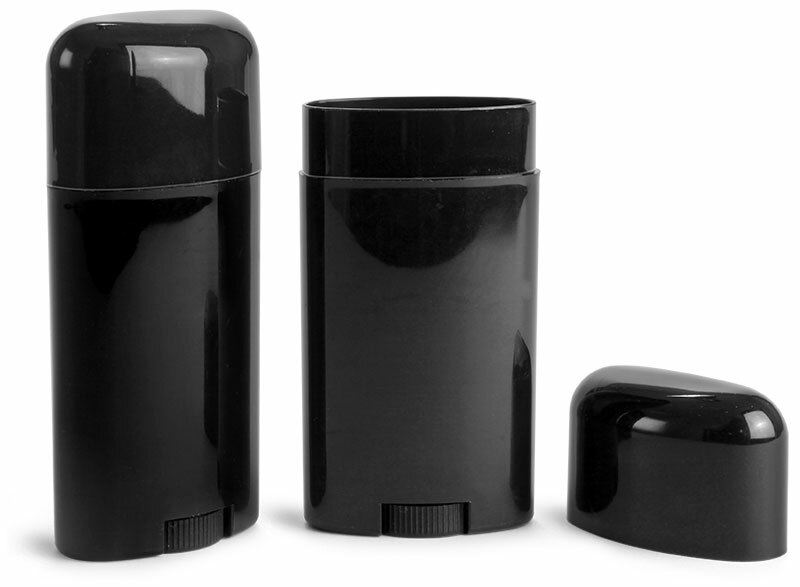 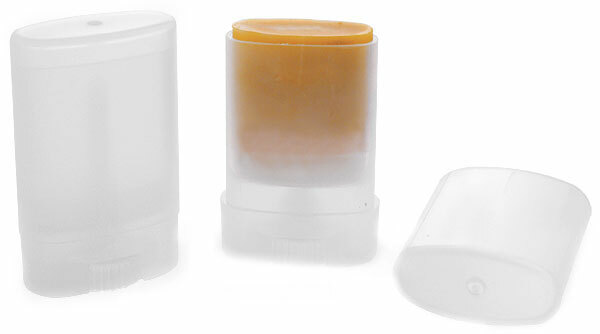 Aromatic Underarm Balm Containers make applying deodorant balms a breeze with plastic push-up cylinders.